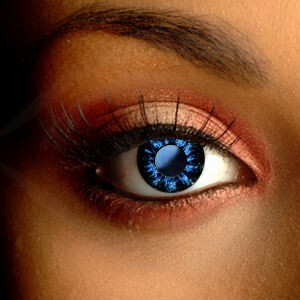 Transform your eyes with our Iced Blue Contact Lenses. 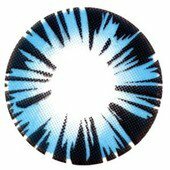 These lenses have a stunning pale blue that will light up your entire look. 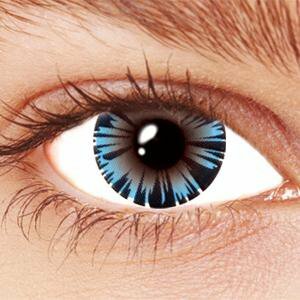 The black icicle design is truly hypnotic and adds drama and intensity to your eyes. The perfect way to stand out from the crowd. 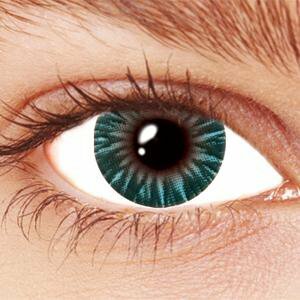 Dream Eyes Contact Lenses are high quality fashion contact lenses. They are soft and breathable, with a high water content that makes them very comfortable to wear. These blue color contact lenses keep your eyes feeling hydrated and comfortable all day long. 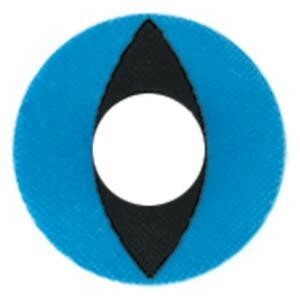 They are easy to use and clean, working in complete harmony with your eyes.